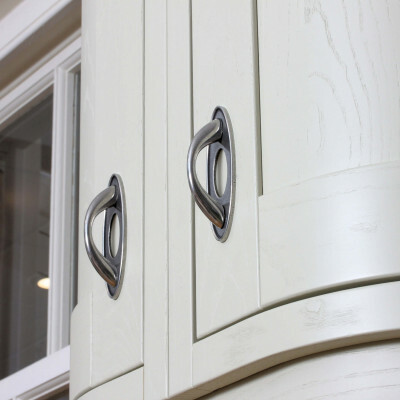 An extensive range of cabinet knobs, cup handles, cabinet pulls and large bar pulls all made from real Pewter here in the UK. The lustre of real English Pewter looks absolutely stunning against on trend painted kitchen cabinets or painted interior furniture. Traditional and contemporary designs to choose from, along with design collections to help you create a co-ordinated look around the home. Some of the more popular styles are often in stock, others will be made to order for you. if you need your items urgently please do call us and we check stock items for you.